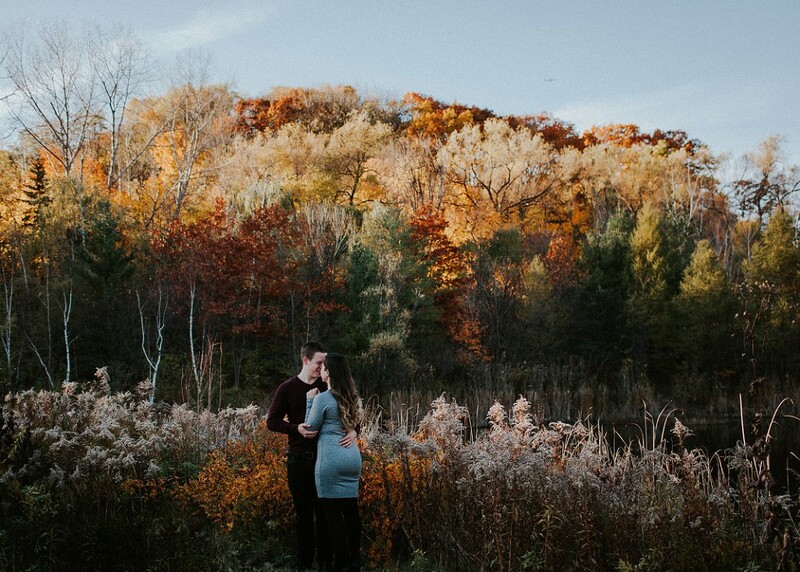 Such beautiful colours greeted us on this warm November weekend, a real treat for a late Southern Ontario autumn day. 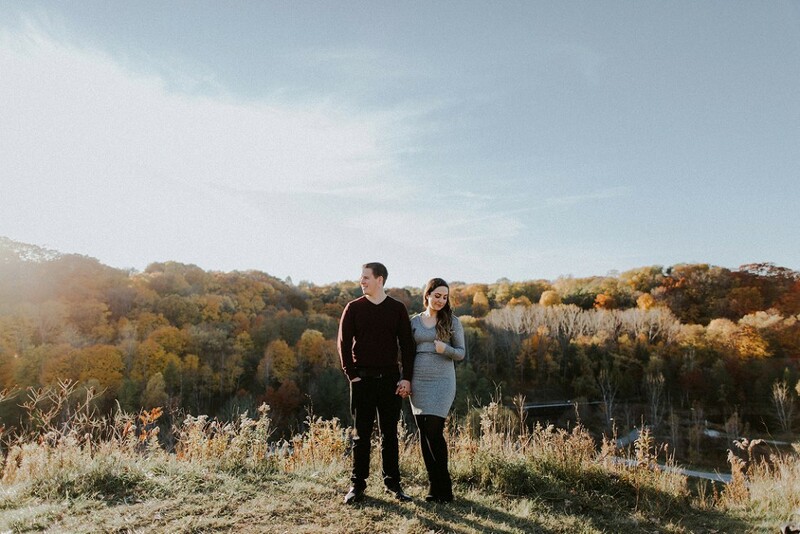 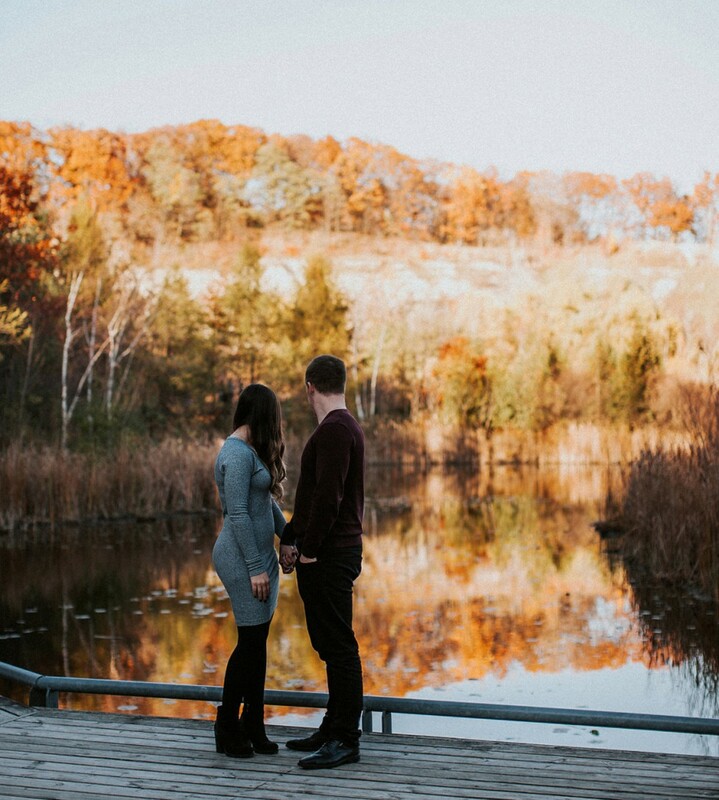 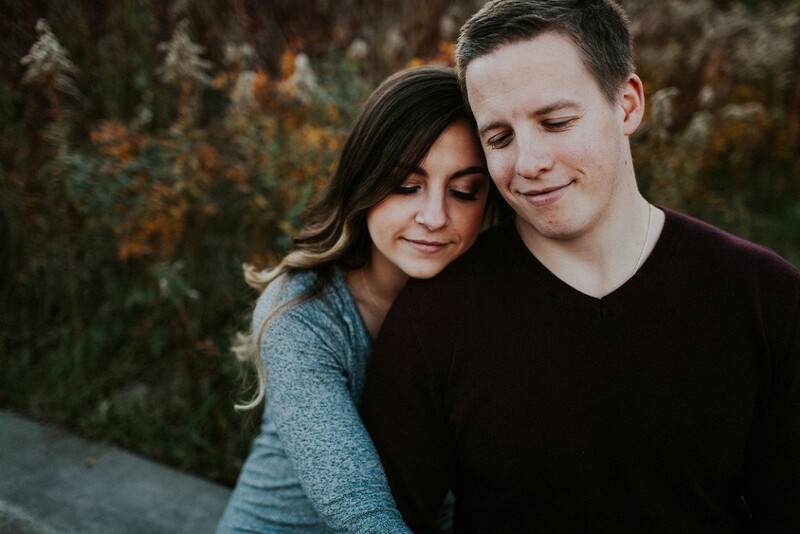 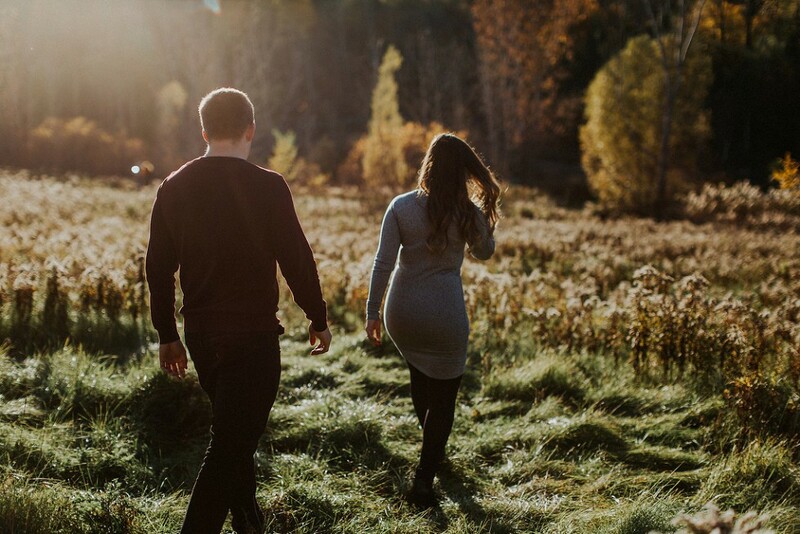 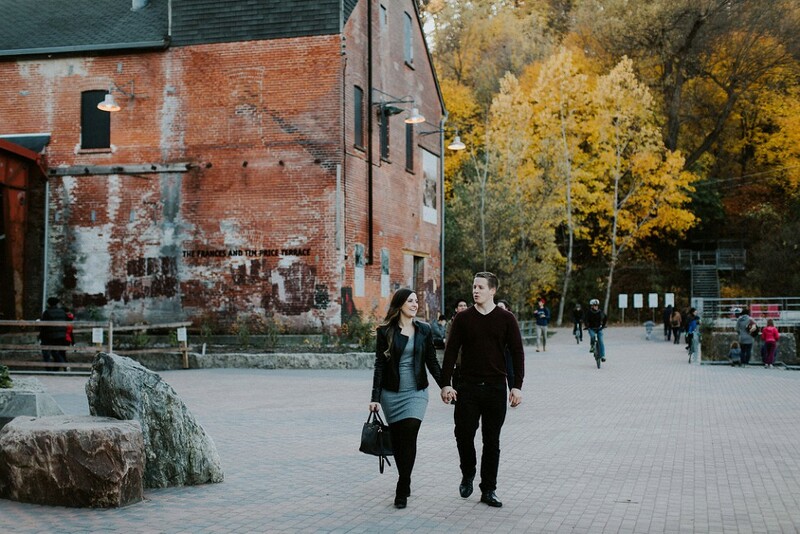 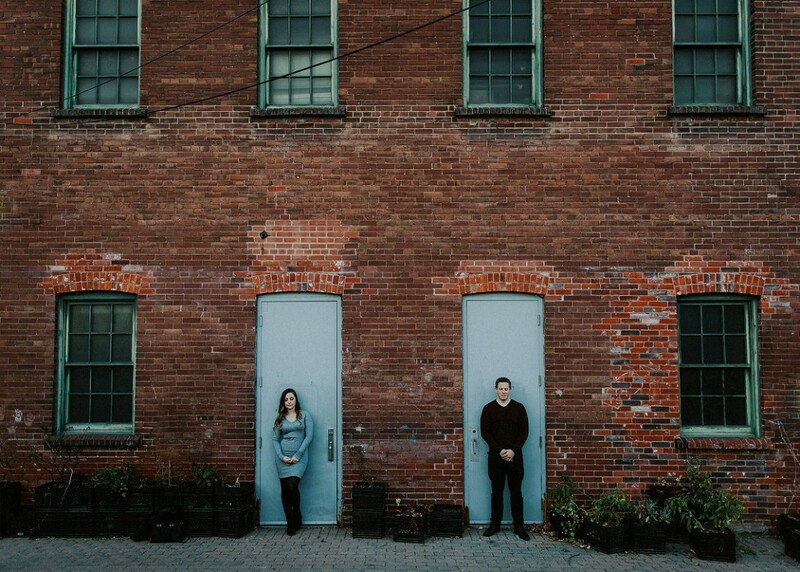 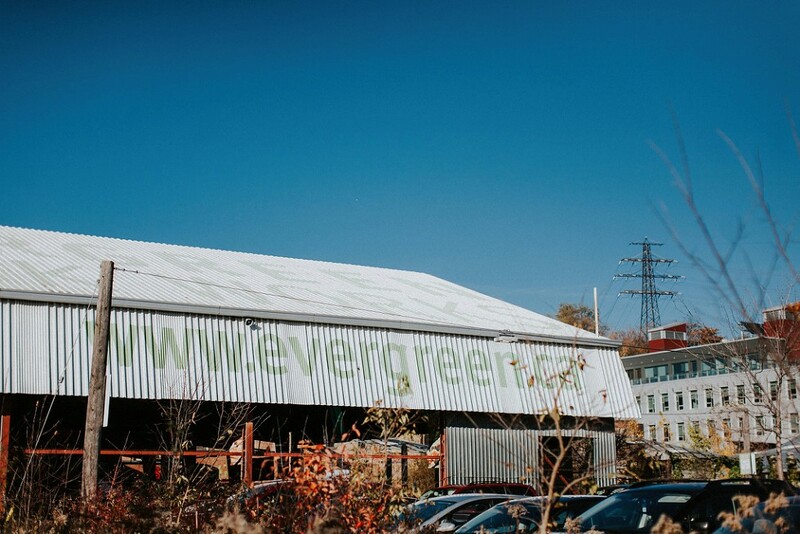 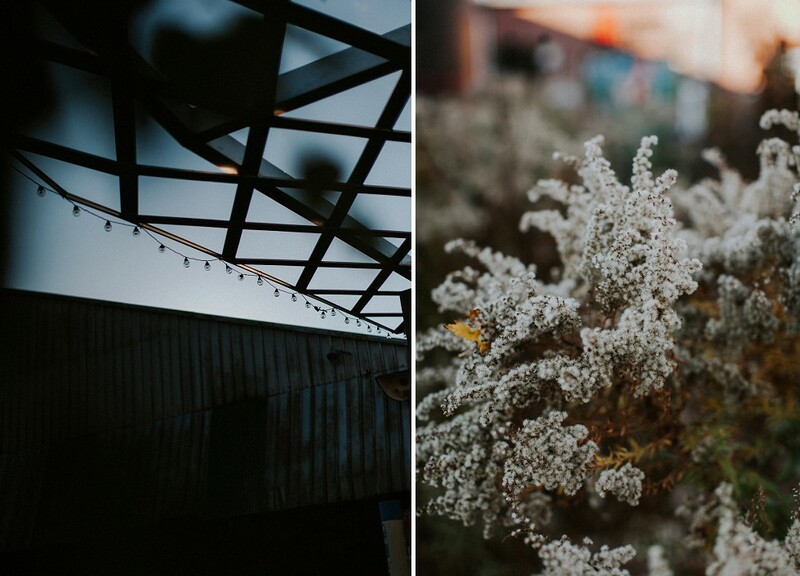 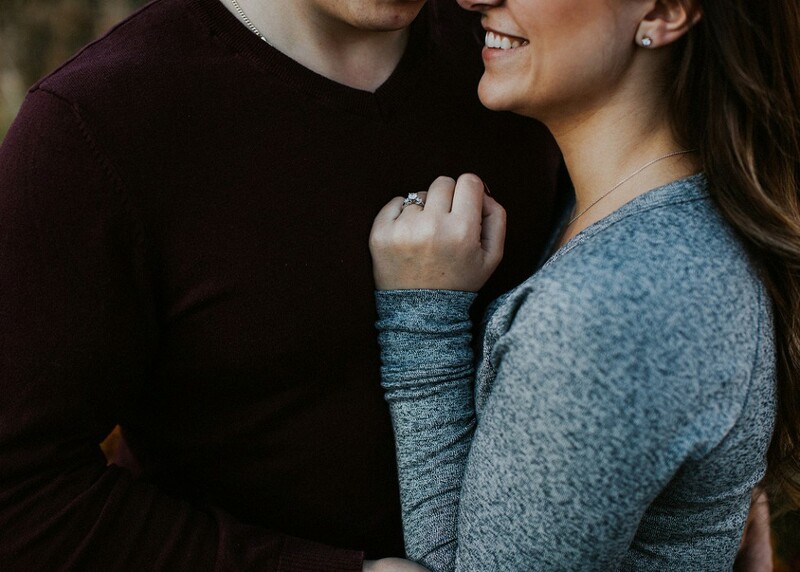 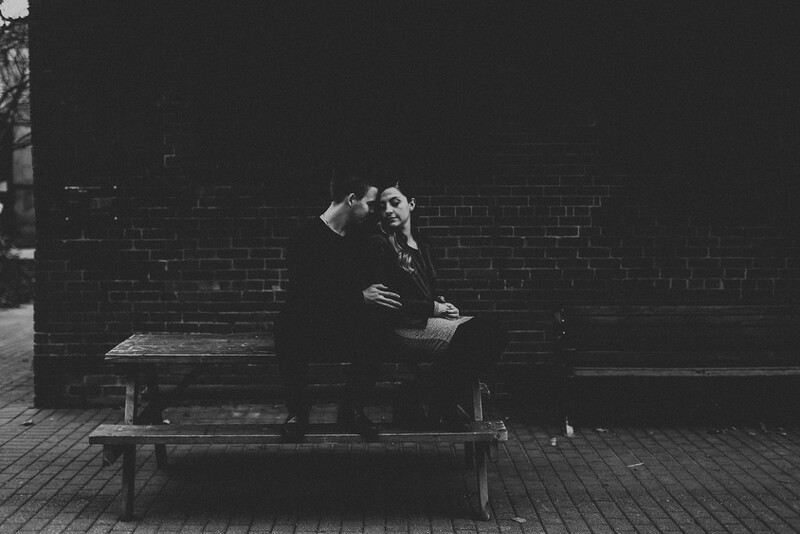 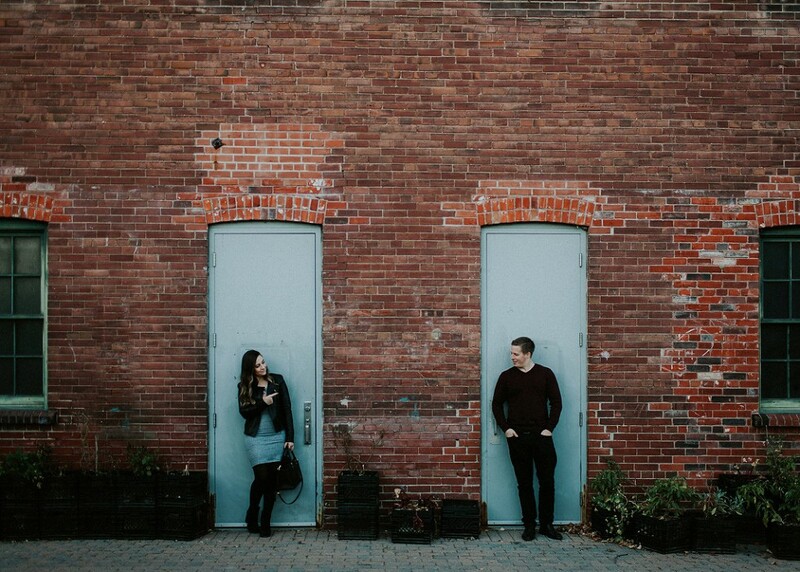 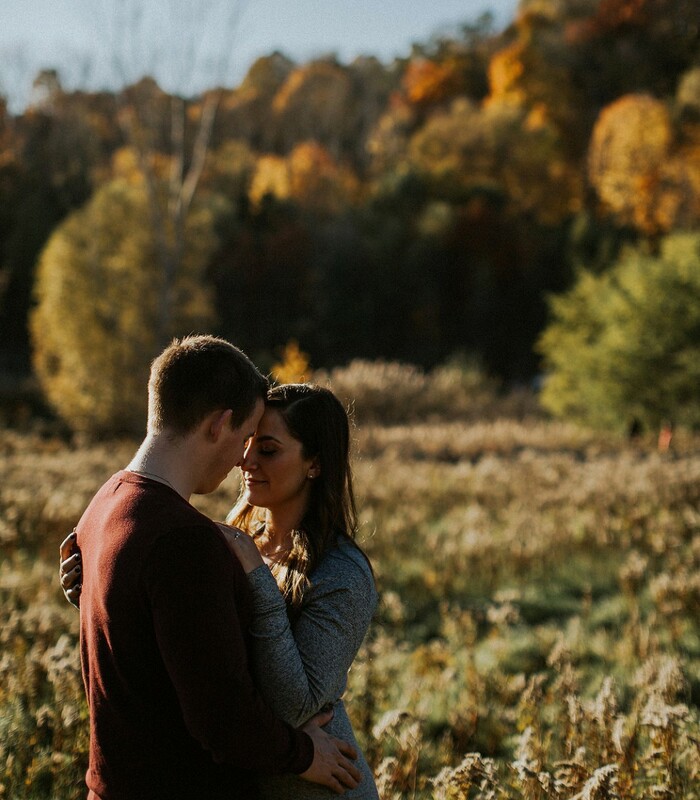 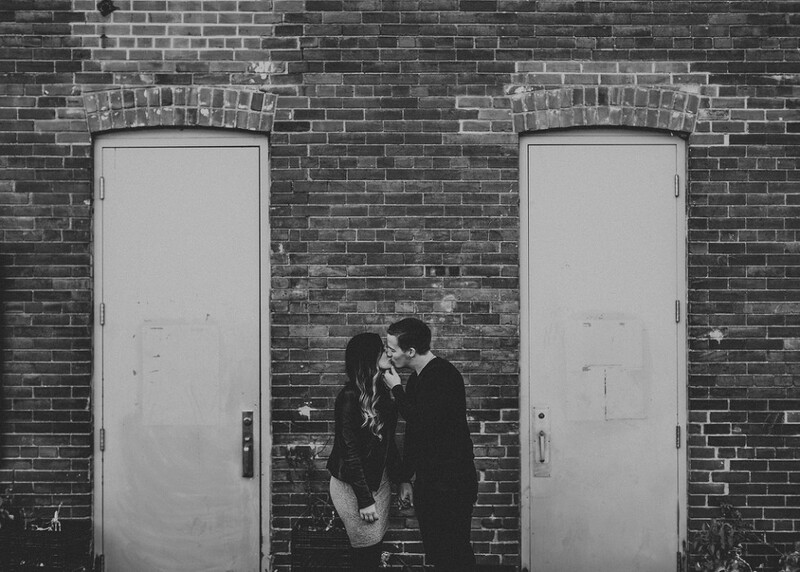 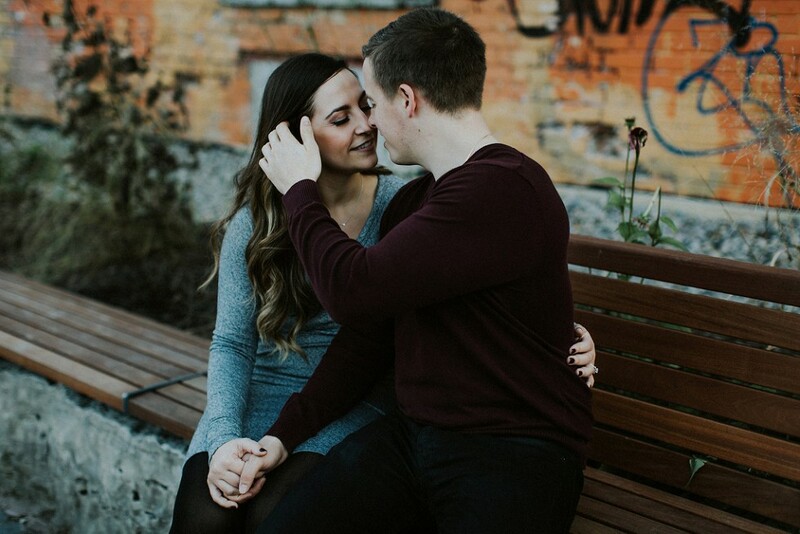 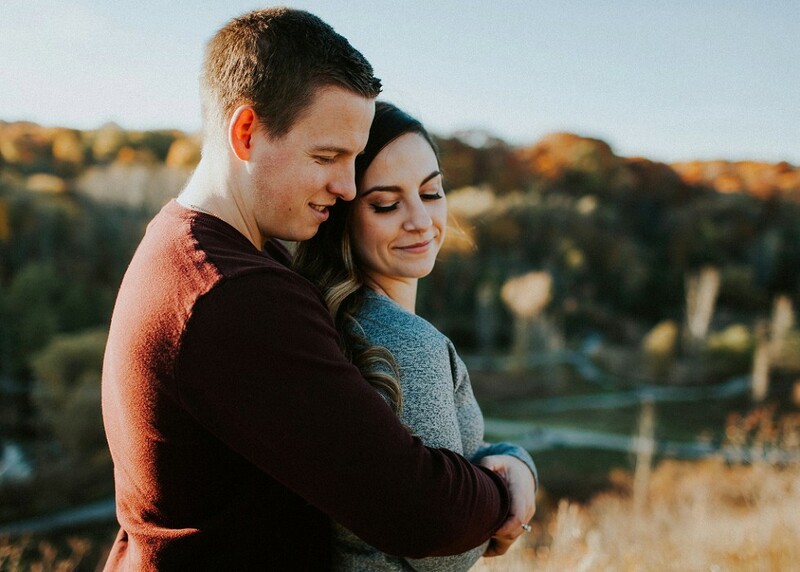 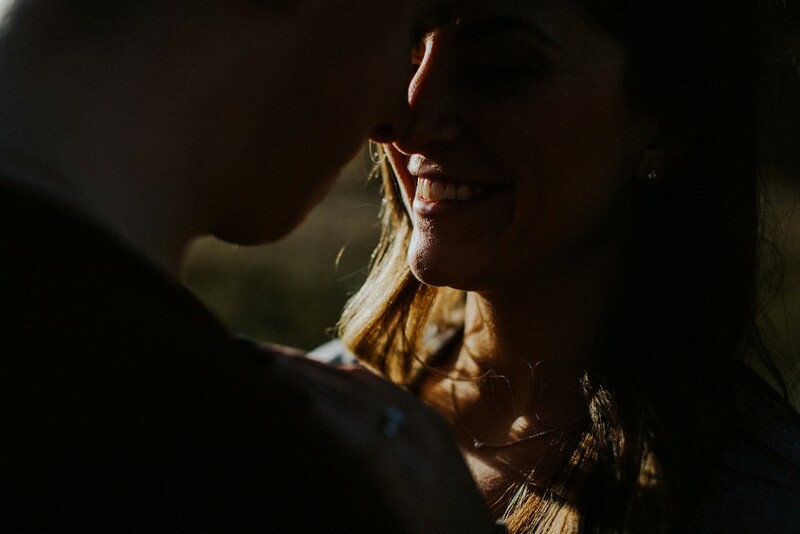 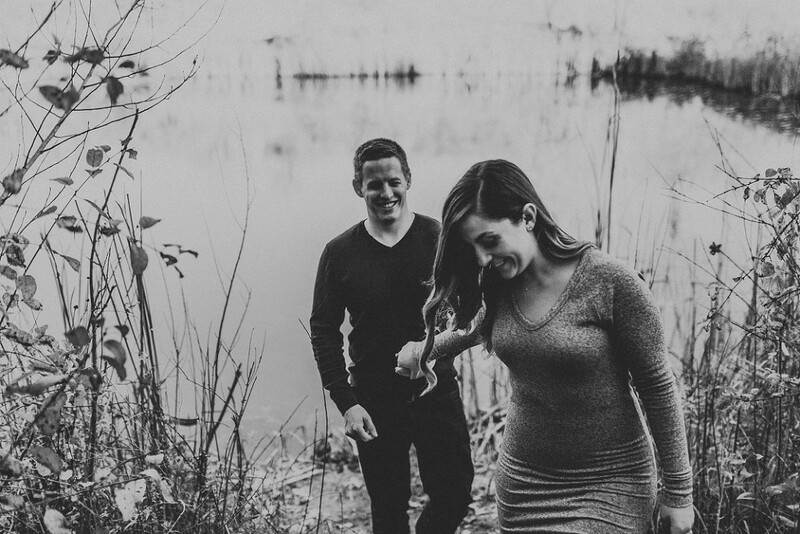 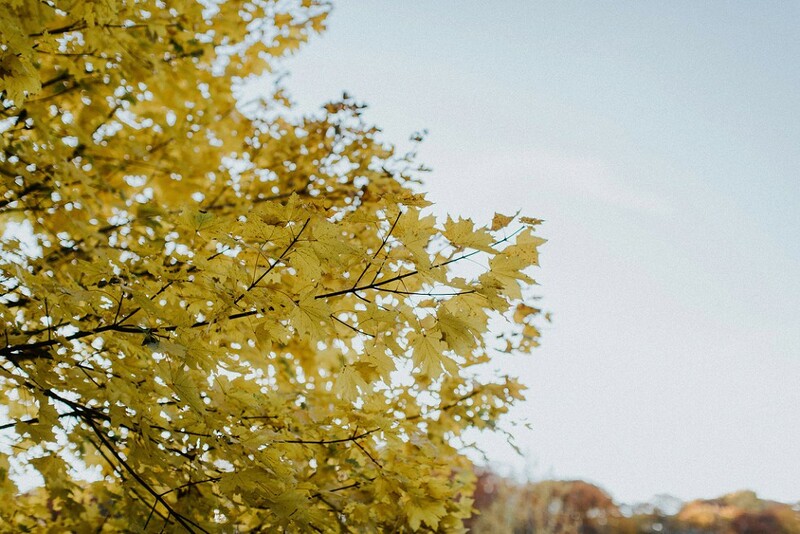 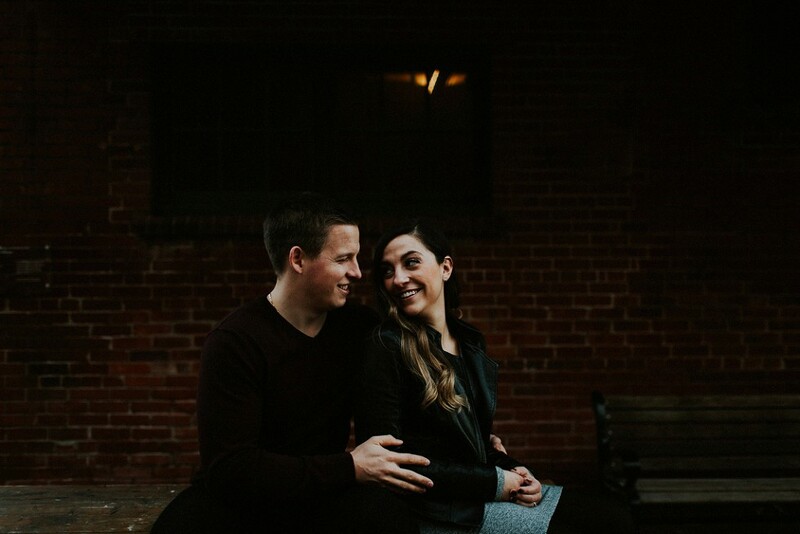 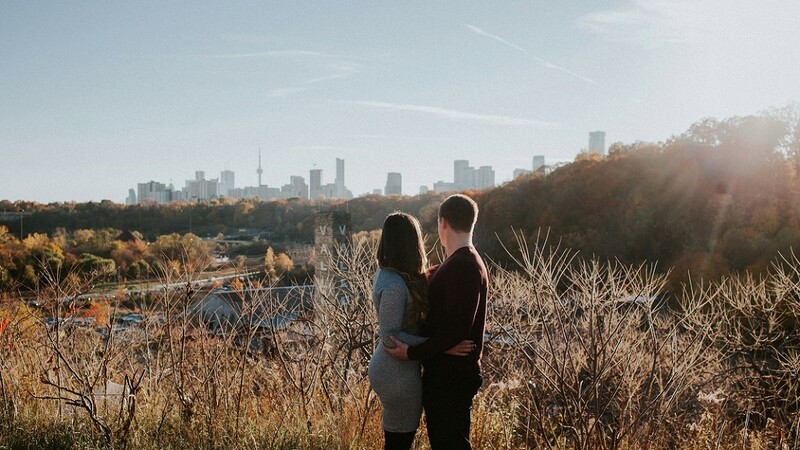 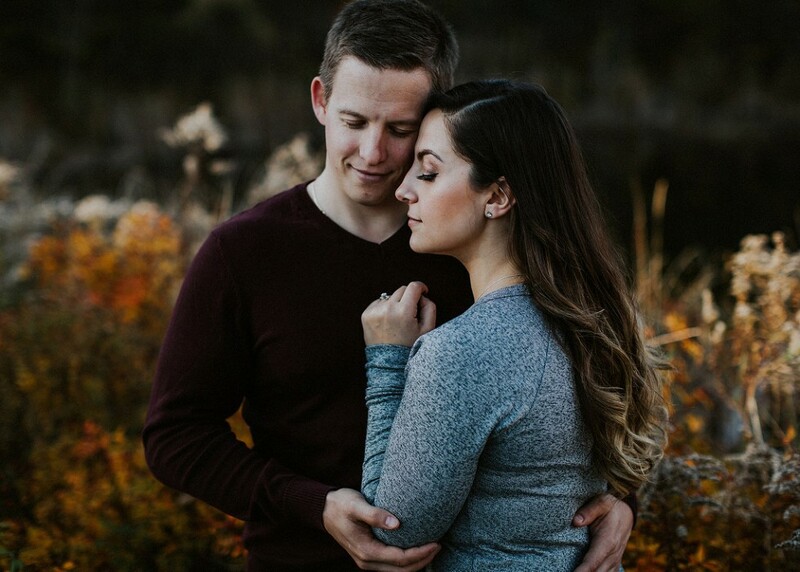 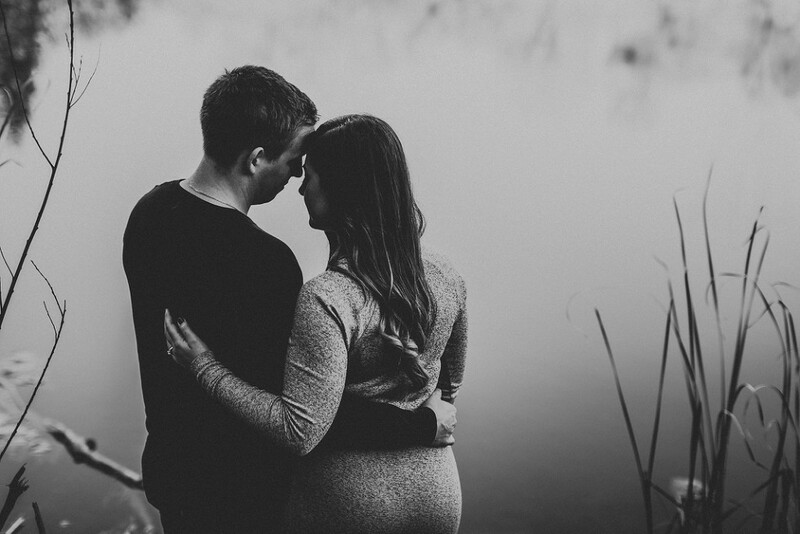 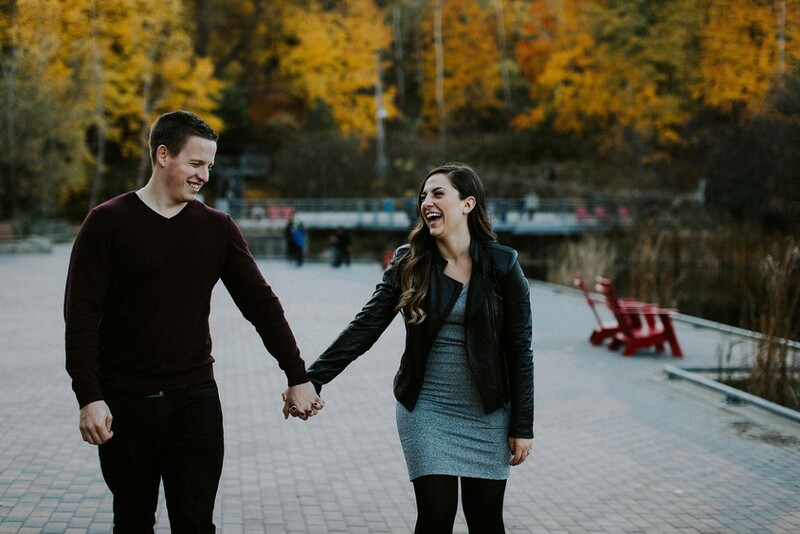 This couples session was my first time to Evergreen Brickworks in the Don Valley, and it certainly won’t be my last. 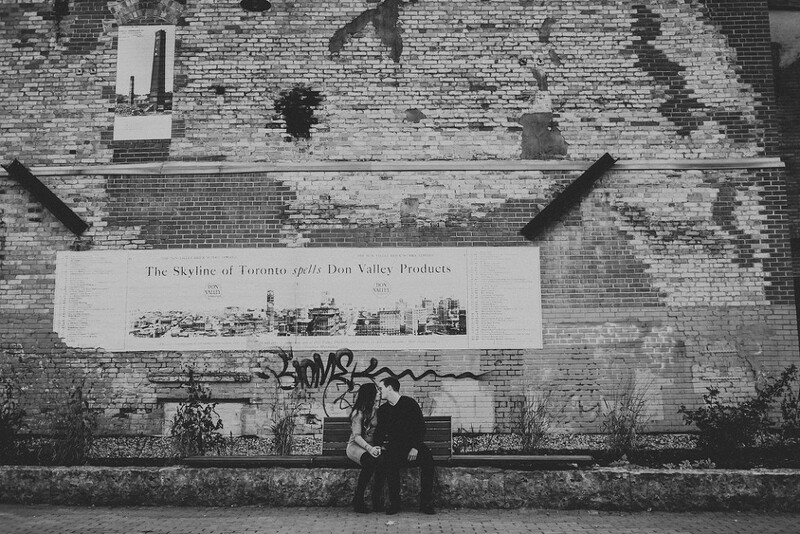 Tenya + Andrew suggested this location in anticipation of the amazing autumn sights, and also for the wonderful mix of nature and architecture. 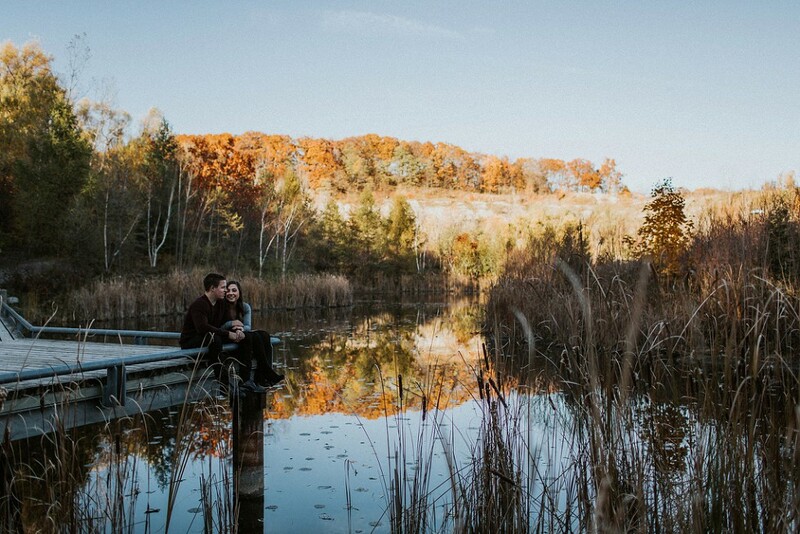 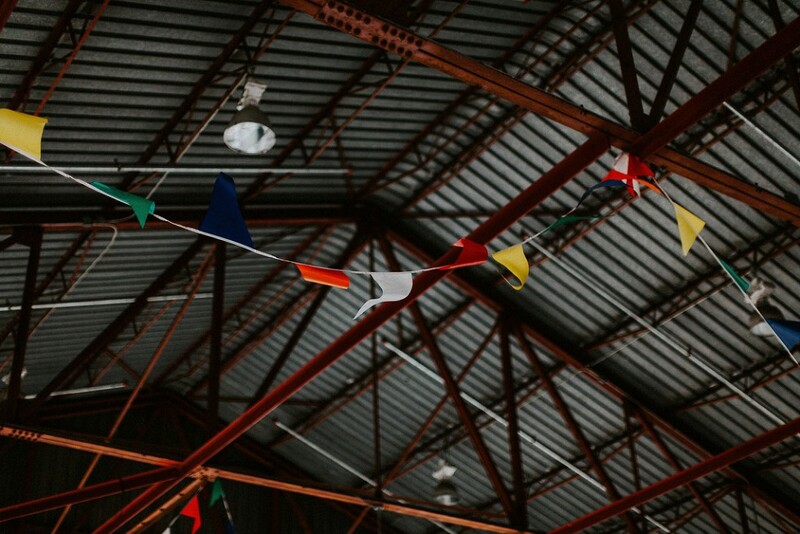 This former industrial site is now a stunning mix of trails and ponds that surrounds the old brickworks buildings, now bustling with environmentally focused community activity. 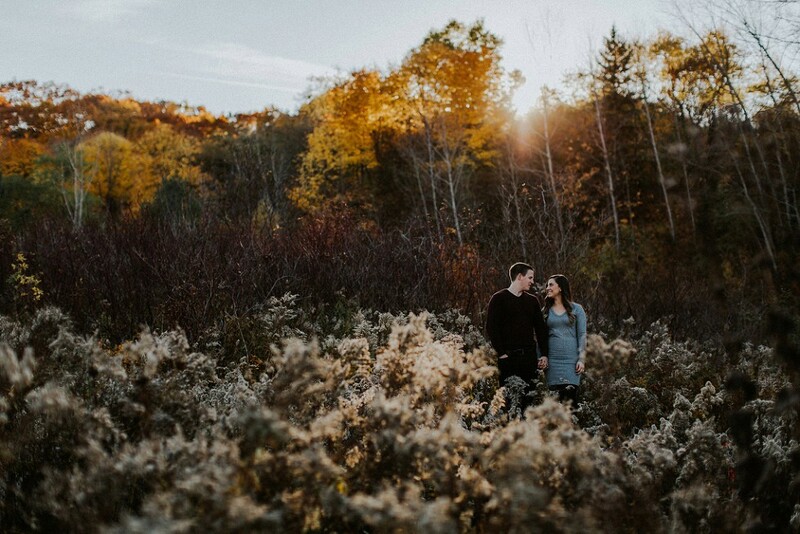 We wondered around the trails, stopping where the light was good and the views were pretty (which was… everywhere). 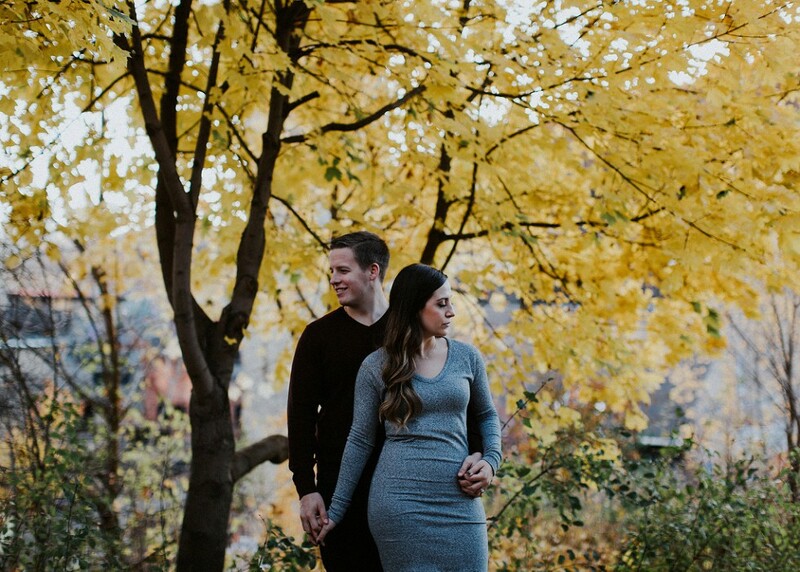 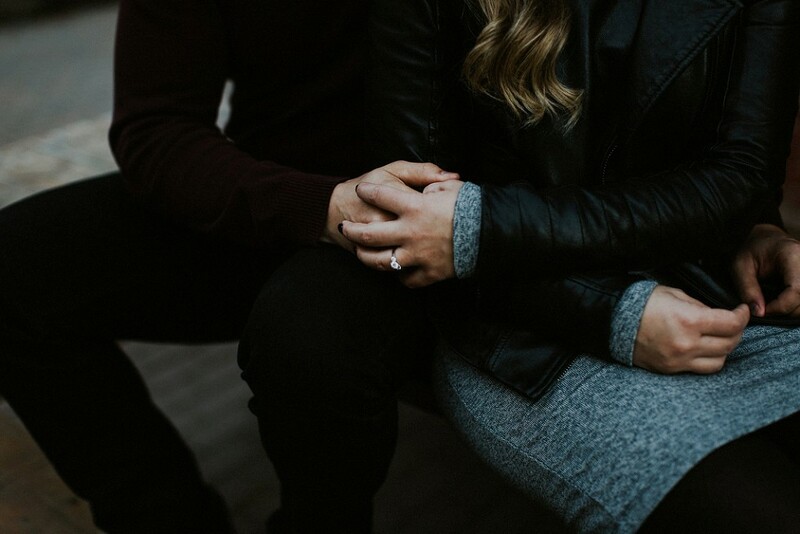 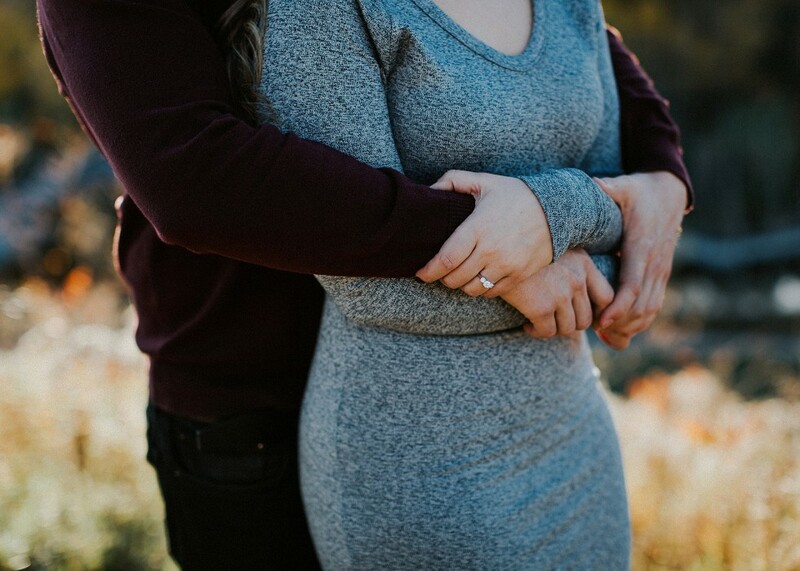 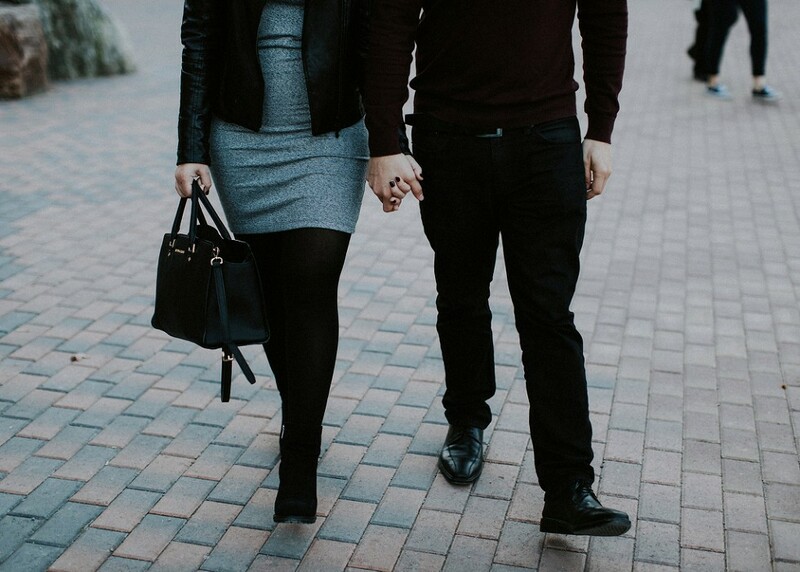 I am so looking forward to their big, fat, Greek September wedding at One King West; if this session was any indication, some seriously fun adventures are ahead for us.